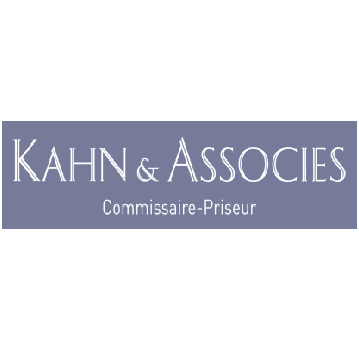 The auction house Dumousset-KAHN, installed in the Plaine Monceau in Paris 17eme, was born in February 2007 of the Association of Master David and Master Patrick KAHN Dumousset who have long experience of working together in both the PCS-Dumousset DEBURAUX than Rossini. David Kahn, auctioneer since 2002, is the successor Master COUTURIER and installed Hoebanx DROUOT Paris 9th Street. Dumousset Patrick, who succeeded in 1985 by Master Dominique Vincent, first practiced in his own name rue de la Grange Bateliere DEBURAUX then in 1988 with Patrick Rue de la Pompe Paris 16th and was the cofounder of Rossini.